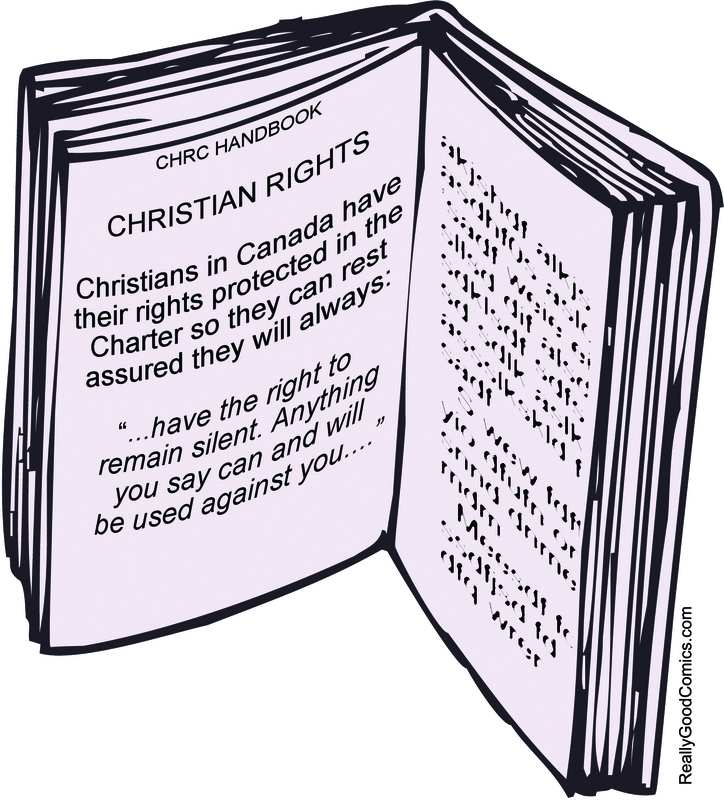 This was an illustration for an article in Reformed Perspective about how the Canadian Human Rights Commission (CHRC) and its provincial counterparts are abusing religious freedoms. One of the more outrageous examples of this abuse involves a pastor, Stephen Boissoin, who was forbidden from talking about homosexuality. The Bible might make it clear this is a sinful lifestyle, but this Christian pastor was not allowed to say it! 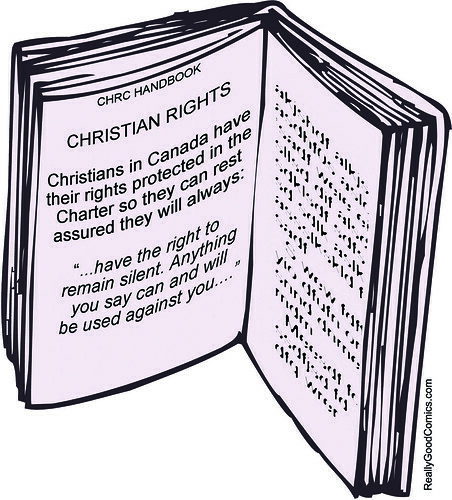 For more on this topic, and how to fight this abuse, see HumanRightsCommissions.ca.